How do I change the password of my VPS running cPanel? Home » Servers » cPanel » How do I change my cPanel password? This article will explain how you can change your cPanel password. 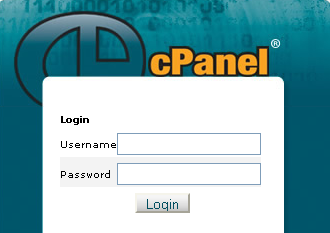 Login to cPanel customer interface. Under the Preferences section, click on the Change Password link. Enter your old password, and your new password, into the boxes provided. Then click the Change your password now! button. Your password will now be changed. How do I reset my 123 Reg VPS password using cPanel? I am unable to login to WHM/cPanel. What can I do? How do I create a Database user on my 123 Reg VPS? How do I create a MYSQL Database on my 123 Reg VPS? How do I login to phpMyadmin on my 123 Reg VPS?